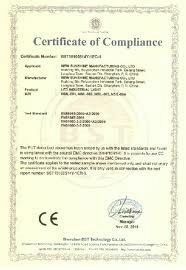 Our products get a good reputation all over the world by high quality, and our products have passed ISO 9001 international systemSGS BIFMA AND TUV TESTING and our guarantee year is 5 years. 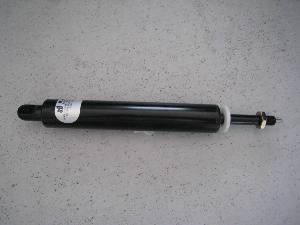 The type is combined with the gas spring's stroke, usually we export these types: 80#/100#/120#/10#/160#/200#/60#/ 330# etc. And also you can give us the type you want to buy we will produce it according to the type you offer to us. 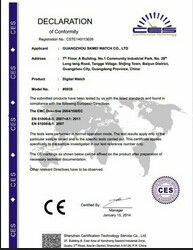 FOB(Shanghai) price: Tell us which type do you want, we will quote you the best FOB Shanghai price. CHANGZHOU ANDEFU GAS SPRING Co., Ltd operates modern equipped production lines. Our up to date management and skilled craftsmen together create a great variety of gas spring. We have also opened up an international market to include Southeast Asia, the USA and some other counties, our reputation for excellence in known both domestically and abroad.